Bunions can be very painful and can make walking uncomfortable. 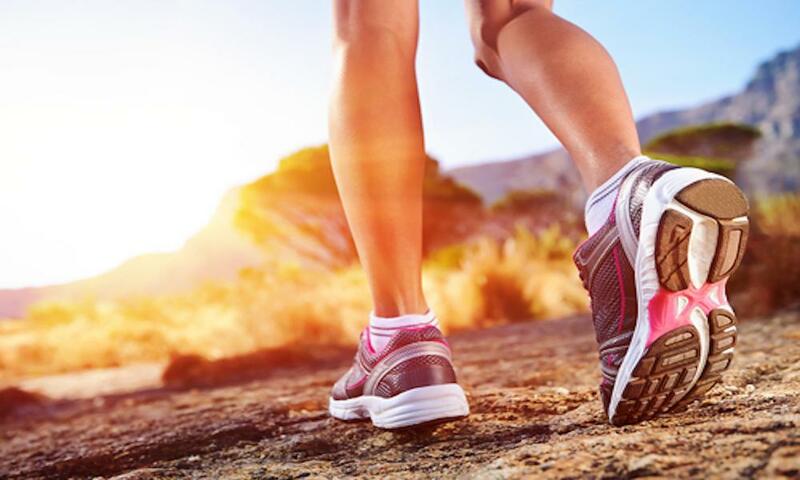 They require effective and precise treatment, both of which podiatrist Dr. Daniel Drapacz, DPM, at the New York Foot Experts, can provide at one of our three locations: 65 Broadway Suite 1103, New York, NY 10006, 360 West 125th St Suite 7, New York, NY 10027 or 469 7th Ave Suite 601, New York, NY 10018. Bunions are caused when the big toe angles toward the small toes and are exacerbated with high heels or narrow toe-box shoes. This condition can run in families, and it begins gradually and gets increasingly worse. Treatment for bunions involves a variety of methods. Exercises may help, including rolling the ball of the foot on a tennis ball, massaging feet in a vertical motion, and spreading the toes while placing your fingers in between so that you can move them from top to bottom to apply pressure in the correct areas. Walking on the sand of a beach also provides a therapeutic and massaging effect to help treat this condition. Wearing the right footwear goes a long way in preventing pain from bunions. Shoes such as high heels can increase pressure to the front of the feet because toes have less space to move. Switching to shoes with flat soles can relieve pressure on bunions and cut back on pain because toes are not placed in a position that can cause abnormal amounts of friction. Other forms of pain relief options include the use of bunion pads that fit over the bunion area and reduce pressure on the bone and bunion. 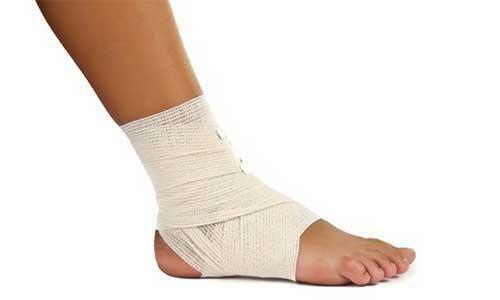 Orthotics are also very helpful since they can counteract bunion pain or the caused by an unusual gait. Moreover, medications such as anti-inflammatories can help to reduce swelling resulting from bunions. Since bunions can linger and get worse over time, it’s best to call us at 212-385-0801 or contact us online right away to set up an appointment that could change your stride for the better and stop persistent pain.